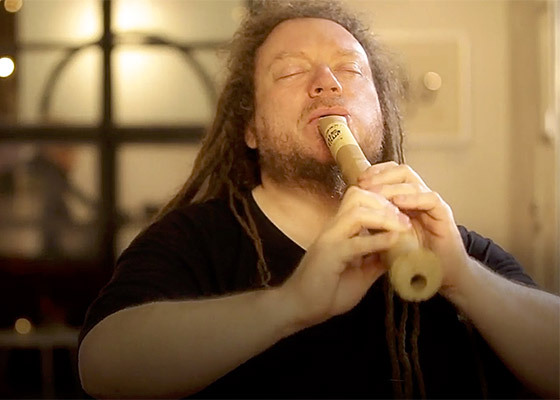 This is a preliminary collection of unique musical i-nterludes performed live at our studios by a variety of our most iconic and peculiar friends, Kirshna Das, Jaron Lanier, and Michael Fitzpatrick. The mini series will continue with the launch of a full show in 2018 featuring famed musicians sharing their story behind writing your favorite song. 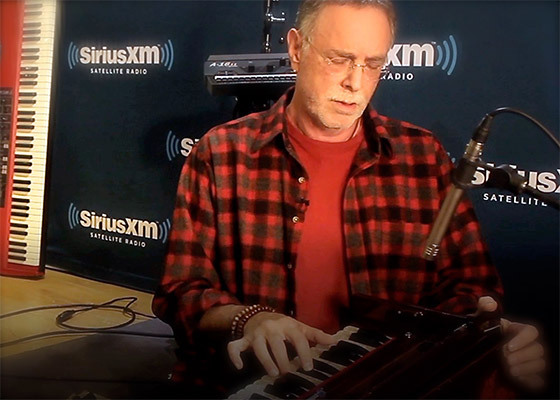 Grammy award nominated Kirtan artist Krishna Das performs Devi Puja & Ma Durga live at the SiriusXM studio in New York City. 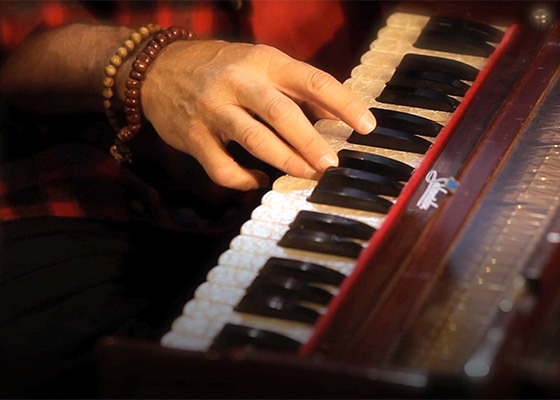 He combines his passions for life, music & yoga chanting, creating a series of breathtaking & groundbreaking sounds. 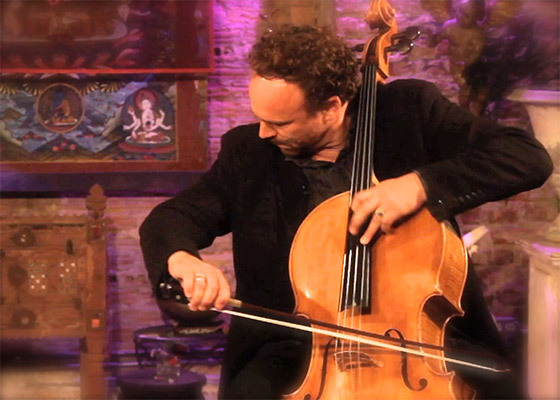 From the Hollywood Bowl, the Jordanian Royal Palace to The National Cathedral, recipient of The Prince Charles Award Michael Fitzpatrick performs a musical interlude, originally released with HH the Dalai Lama, live at Deepak Homebase in New York City.